In the heart of Tanjong Pagar, beside the hawker centre, coffee shops and restaurants around there, there is also a food court on the 4th floor of Amara Shopping Mall, another popular lunch time eating place for the Tanjong Pagar CBD crowds. Amara Shopping Mall has been in the district for quite some time already and their selection of food stalls there are popular and well liked by the CBD crowds. 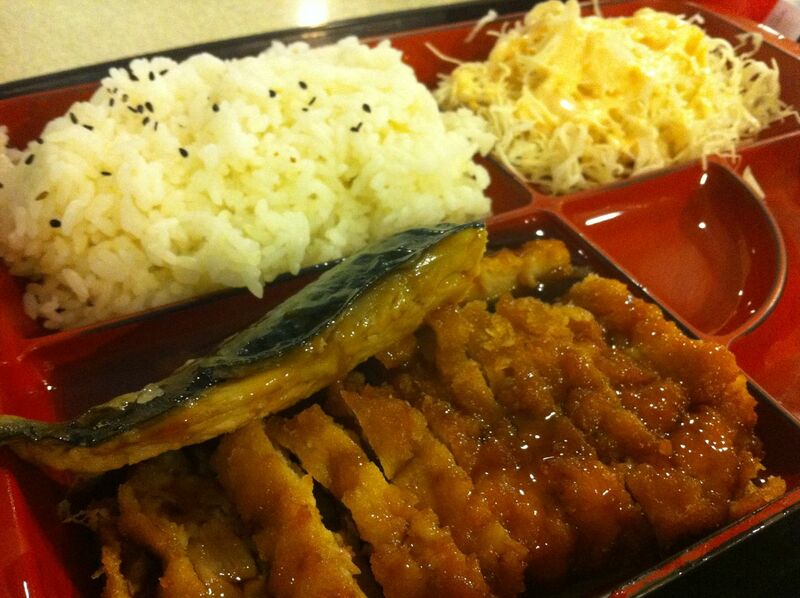 There is a stall there at Amara Shopping Mall Food Court, that sells Japanese Cuisine and it is sold by the locals, there is an inevitable debate and discussion on whether non-Japanese natives like us locals would be to cook and produce authentic Japanese cuisine as good as the Japanese. For Benkei Japanese Cuisine, I believe that they are able to match up to the standards and authenticity of the native Japanese cooking. During lunch time, they have a nice steady crowd of customers queuing up to order their food from them, quite a wide variety of Japanese set meals at a decent price too ! They also opened for the evening crowds too for dinner and having eaten at their stall for a number of years already, it’s still as good, tasty and delicious! The folks at Benkei Japanese Cuisine stall are a bunch of friendly folks and it’s nice chatting with them, if they have the time since they can get really busy during lunch time ! I took their Saba fish and Chicken set meal, take a look at them ! 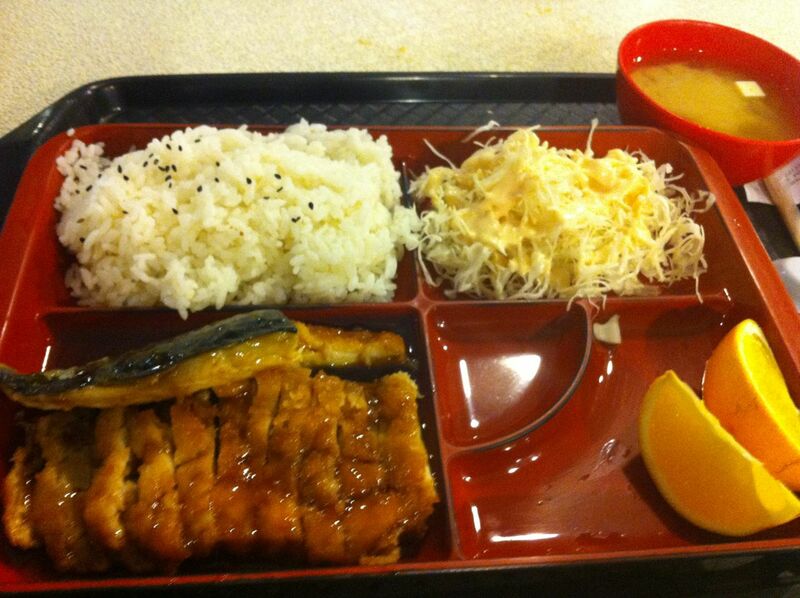 If you are around the area during lunch time, do drop by and taste Benkei Japanese Cuisine ! It can be pretty crowded during lunch time !